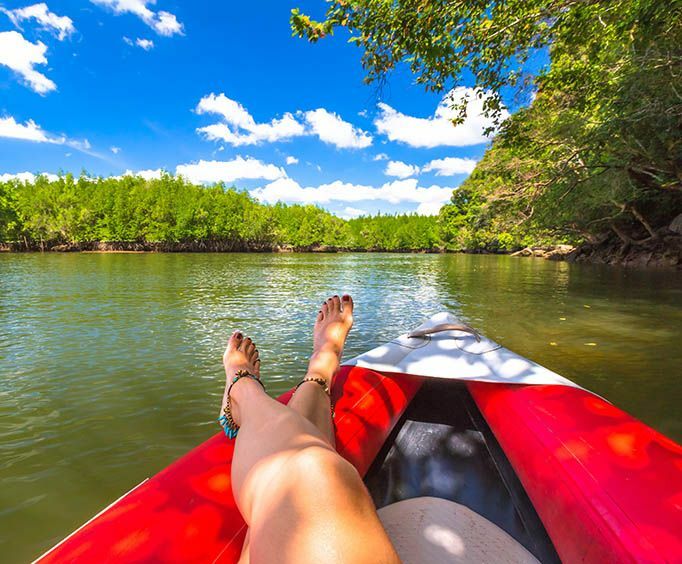 All Day Kayak Rental in Tavernier is a fun filled adventure for one, two, or a group of people. Guests can rent a one seat, or two seated kayak. There are some paths guests can take along the ocean to enjoy their fun filled day of kayaking on the ocean. All Day Kayak Rental in Tavernier are not a guided tour. Guests will rent either a one seat, or a two seat kayaks. Guests will lay down for the day on either of two paths offered. There are lessons available for beginner kayakers. However, for the more experienced kayaking, there is a longer and more complex path to take. For beginners, there is a less complex path to take. All Day Kayak Rental in Tavernier begin anytime between ten and six, Monday through Friday. On Saturday and Sunday, guests have an additional hour to arrive started. Guests can start in nine on Saturday and Sunday. Guests will enjoy a leisurely ride through the Florida Keys with one or two seats kayaks. All Day Kayak Rental in Tavernier include all the equipment one will need to get started. Also included are very taxes, fees, and handling charges. Not listed in the All Day Kayak Rental in Tavernier are gratuities. Gratuities are voluntary and encouraged. All Day Kayak Rental in Tavernier is not recommended for anyone with a heart condition, or other serious illness. All Day Kayak Rental in Tavernier are a fun filled day of kayaking in the Florida Keys. Guests can rent one or two seats kayaks. 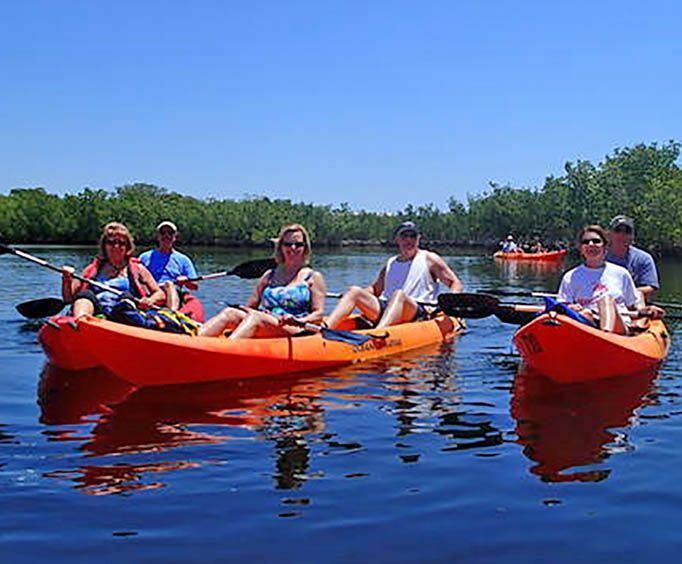 Guests will enjoy a guide free path of kayaking in the Florida Keys.